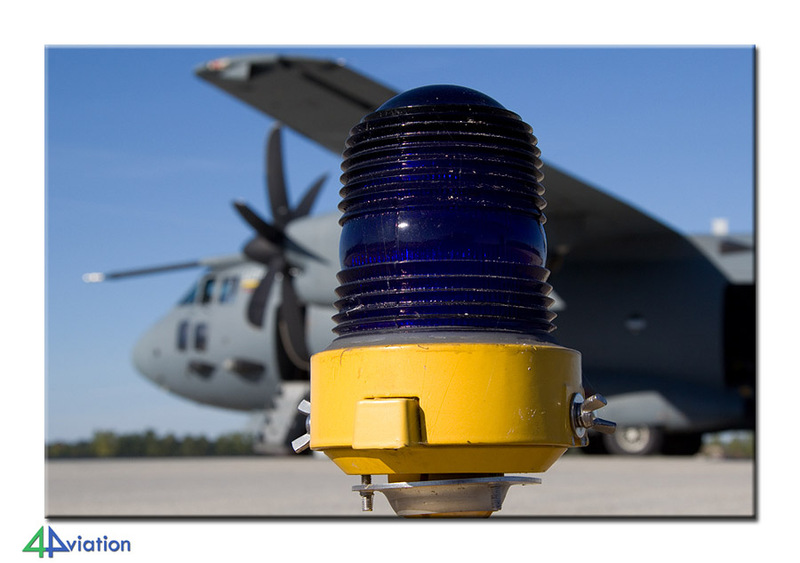 In 2013 4Aviation was welcome to visit all three Baltic States; Lithuania, Latvia and Estonia. During our stay in the three countries we were able to visit almost all government related locations were aviation took place. On Sunday 8 September 7 participants started enjoying the second 4Aviation tour to the Baltic States. The first time only Lithuania and Latvia were visited, this time Estonia was also on the itinerary. From Schiphol Lufthansa took us to Riga (Latvia) safely, stopping in Frankfurt underway. On arrival in Riga it appeared that the large number of media representatives at the airport did not show up to greet us, but for the Dalai Lama that appeared to be on the same plane as we were. We quickly picked up our rental van and found our first target within 1 mile; the museum that is situated close to the airport. 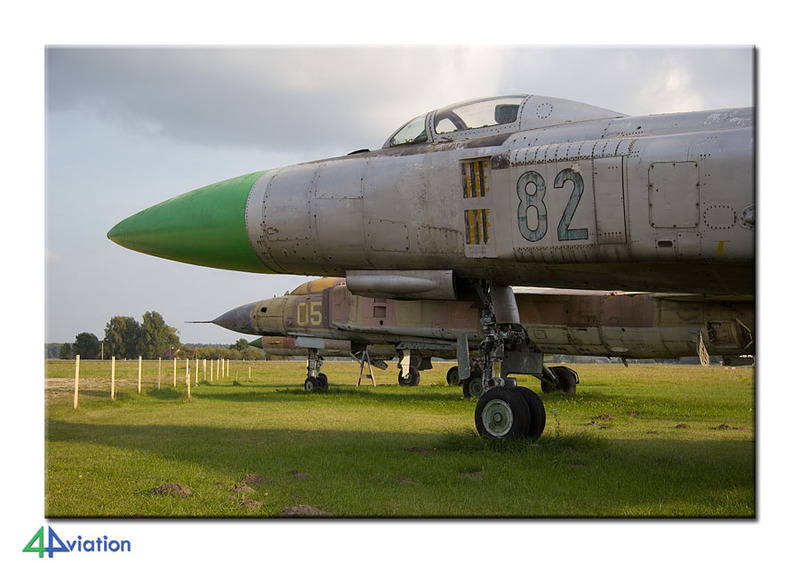 A ‘nice’ example of what lack of maintenance can do to aircraft… While stopping for wrecks & relics along the way we ended up in Siauliai at the end of the day. Just north of the city we visited the Hill of Crosses for some very nice sunset pictures. The hotel apparently had 2 options in the city so we had to spend the night a little further away from the city centre than we first thought. So, we took the car to go back to the city to enjoy a very good meal to end the day. On Monday (9 September) we were expected at Siauliai for a visit in the morning. After first asking for the brother of our guide we ended up on base a little later and were discussing the plan for the day in bright sunshine. The aircraft movements of the Lithuanian Air Force were scheduled for later during the day, so we first paid a visit to the Belgian detachment for the NATO Air Policing task. The Belgians had taken over from the French just a couple of days before our visit. Making pictures was forbidden (by Brussels) but, as always, it was great fun to be with the Belgians. After making photos of the wrecks & relics on base it became clear that the hospitality was magnificent. After a talk with the OPS-officer we knew that the Yak-18T and the (only, non-flying) L-39 would be towed outside for the best possible photos. 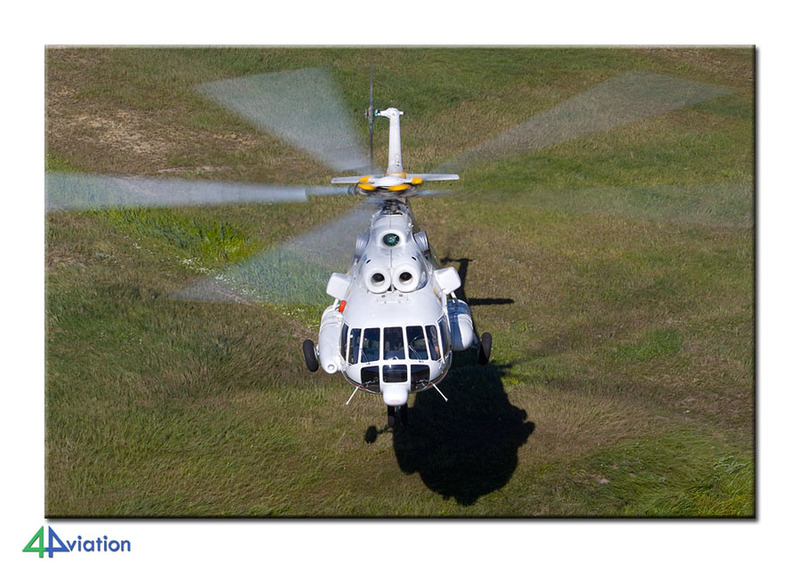 They would also send an Mi-8 in the air so we could takes photos from the control tower. A visit as you can only hope for. Nothing seemed impossible. 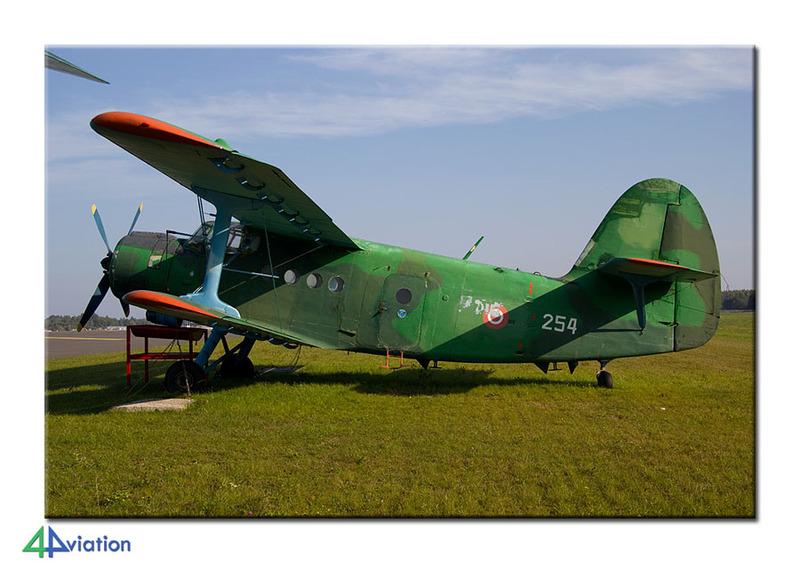 The An-2 was repaired in the meantime and took to the air this day. At the end of the afternoon a C-27 was scheduled to depart for Afghanistan and after take-off of this aircraft we temporarily said goodbye to our guide. On Tuesday morning 10 September we drove to Siauliai again. On base it became apparent that it would take too much time to wait for the option to take photos that we missed on Monday (the L-410 was on that list for instance). We therefore decided to meet our guide at Nemirseta later that day. 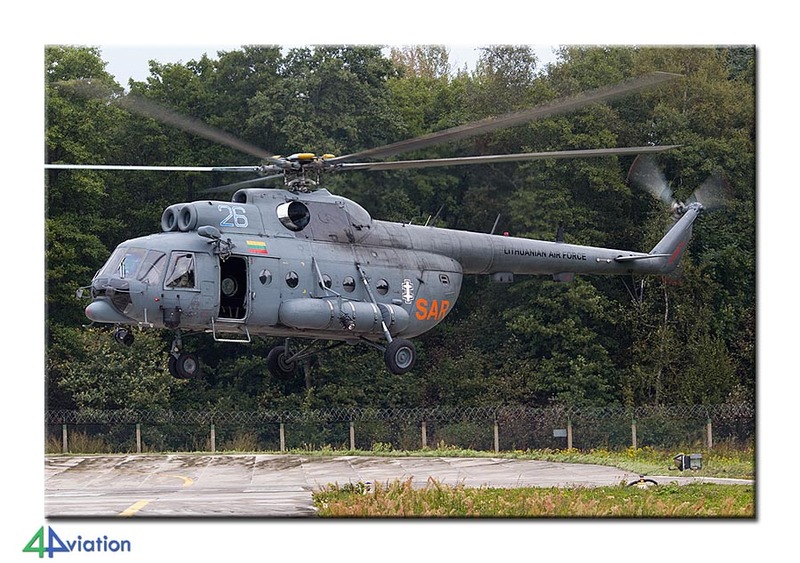 An air force Mi-8 is detached there for SAR-duties. Stopping for wrecks & relics along the way we headed for the coast and met our guide at Nemirseta on time. 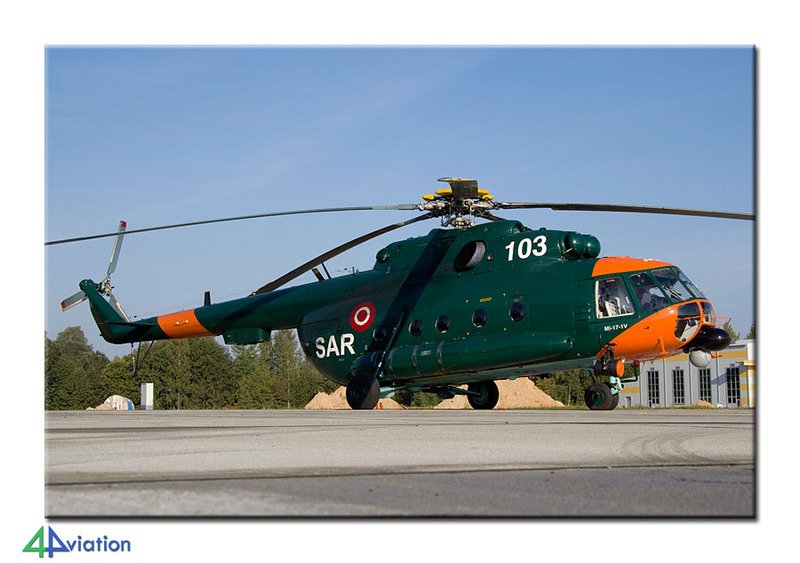 The Mi-8 would be towed out and hover over the coast line since photos of that were still missing in the collection of the Lithuanian Air Force. 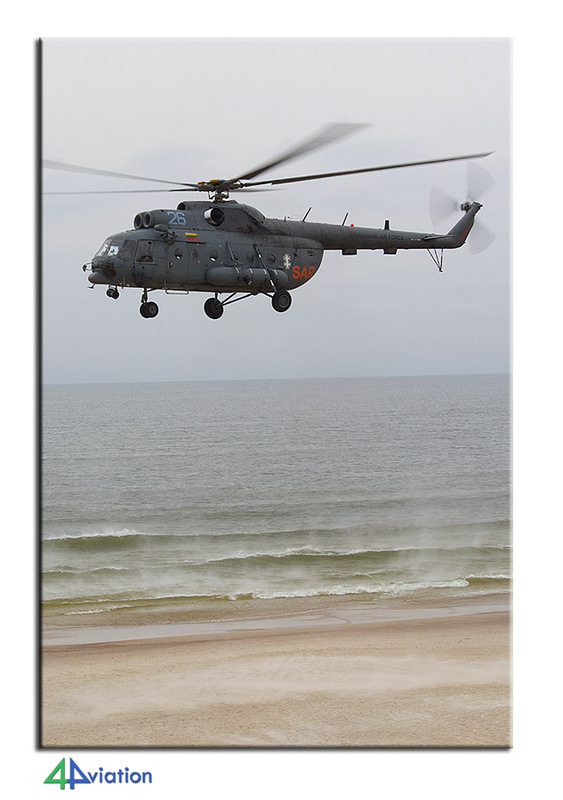 Very nice to see an Mi-8 hover over the beach while the local people were enjoying an easy stroll there. 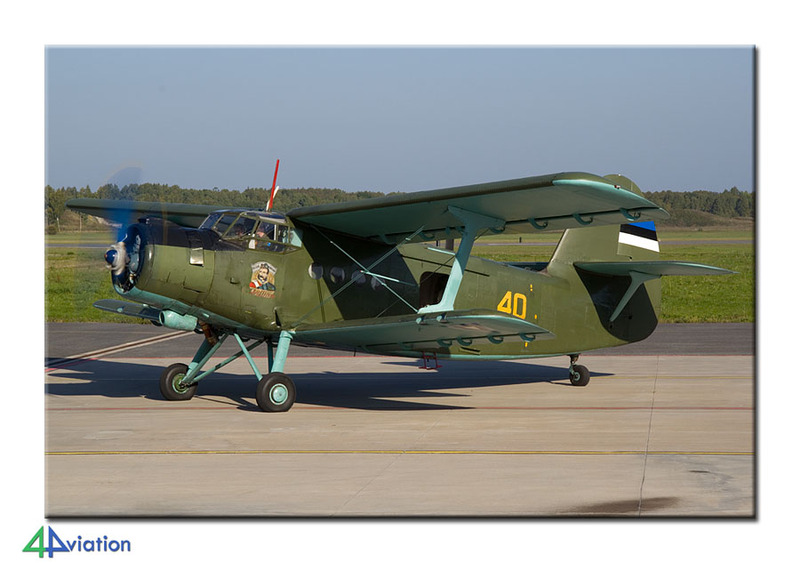 After the visit we shook hands again and drove to Kaunas for the night (with some An-2s underway of course). 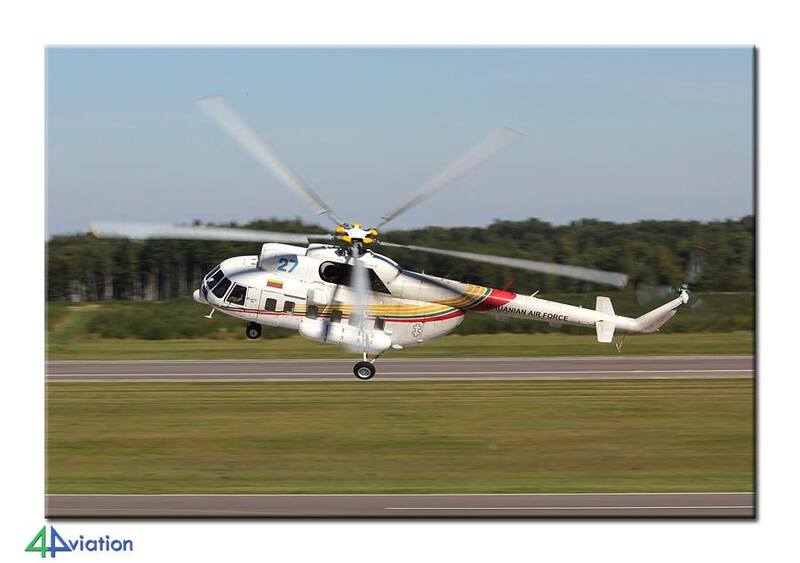 The Wednesday (11 September) started at the helicopter airport where Helisota is also located. Unfortunately we were not able to visit them, but we did take shots of the Lithuanian Air Force Mi-8 that is detached there. The sun was still shining! Here, we then really said goodbye to our guide that had been very helpful during the past couple of day and appeared to be up for everything! 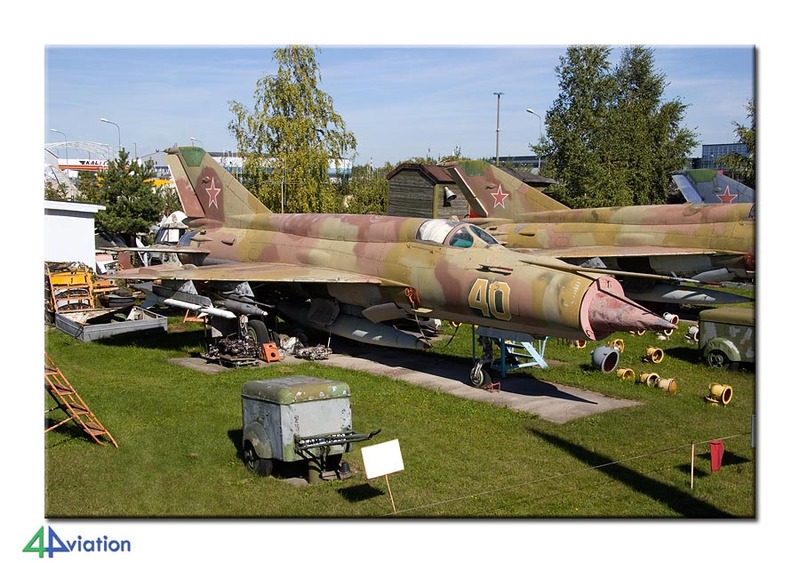 In Kaunas we also visited the museum at the nearby airport. 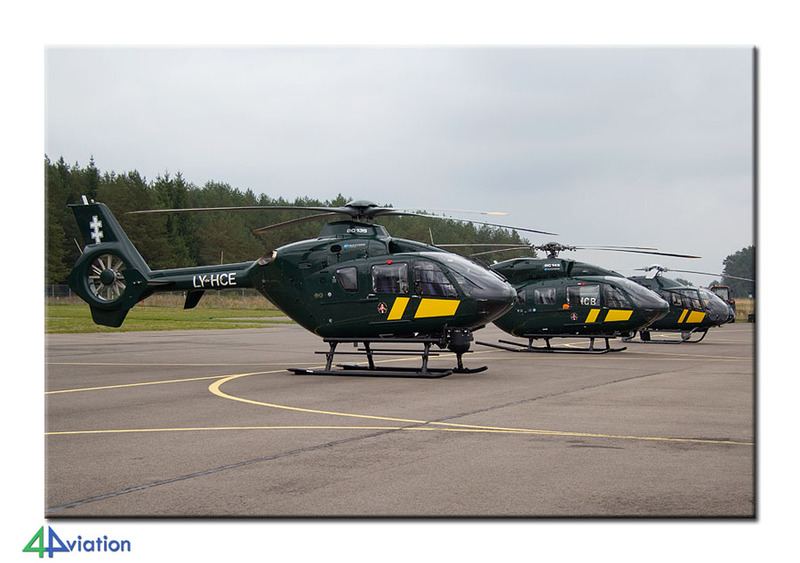 After the museum it was time for the helicopters of the Lithuanian State Border Guard Service. This unit at Paluknys flies a number of interesting helicopters that were towed out for us and put in line nicely. We took our time to make the best photos. After this visit we drove north towards Latvia to spend the night in Riga. On our way there we visit the museum at Panevežys-Istra where a Ukrainian Su-15 Flagon is among the aircraft on display. 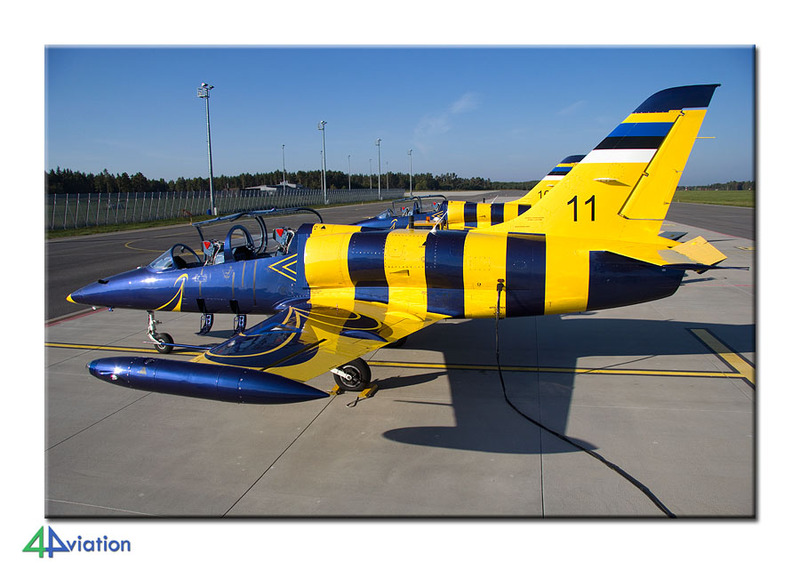 The next day, Thursday 12 September, we visited the Latvian Air Force at Lielvarde. The hospitality was optimal again and one of their beautiful Mi-17s was towed out in to the sun for us. Here we missed just 1 helicopter to be able to ‘complete’ the entire inventory. The air base was still being developed and will be brand new ‘from top to toe’ soon. 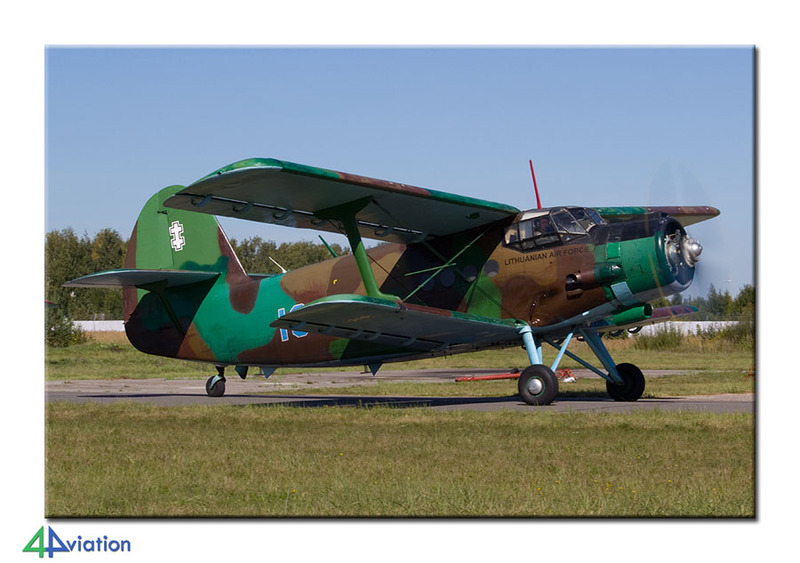 Although the decision was not unanimous we decided not to wait for the flights of the An-2 later that day. A number of stops (including an An-12) took us to a somewhat dodgy hotel near Talinn (Estonia) at the end of the afternoon. 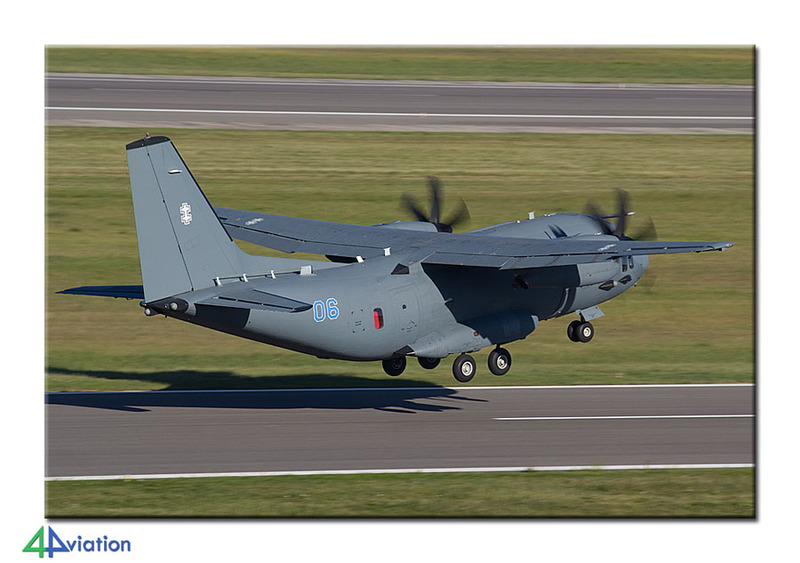 For Friday 13 September we had scheduled a visit to the Estonian Air Force. Just as with the other two countries that reception was extremely friendly. Here also a lot of opportunities for photos. 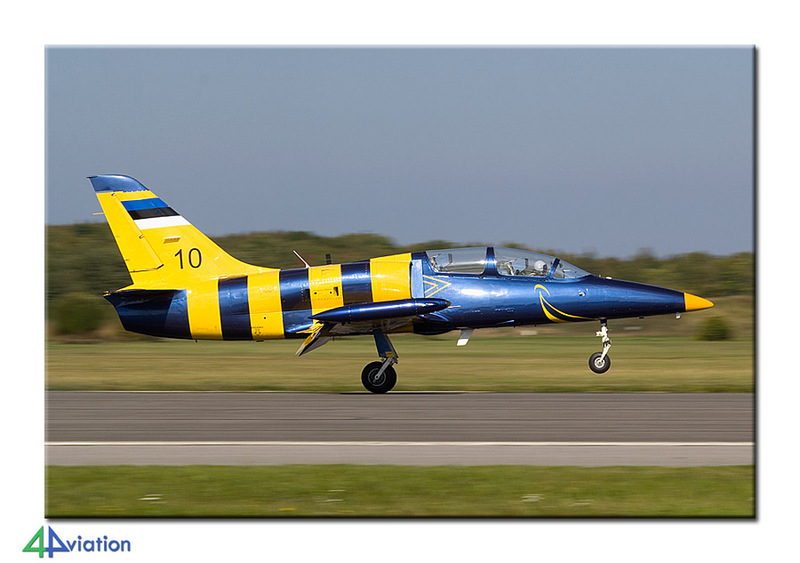 The two L-39s flew this day and could be captured beautifully. The same applied to an engine test and landing of an An-2. 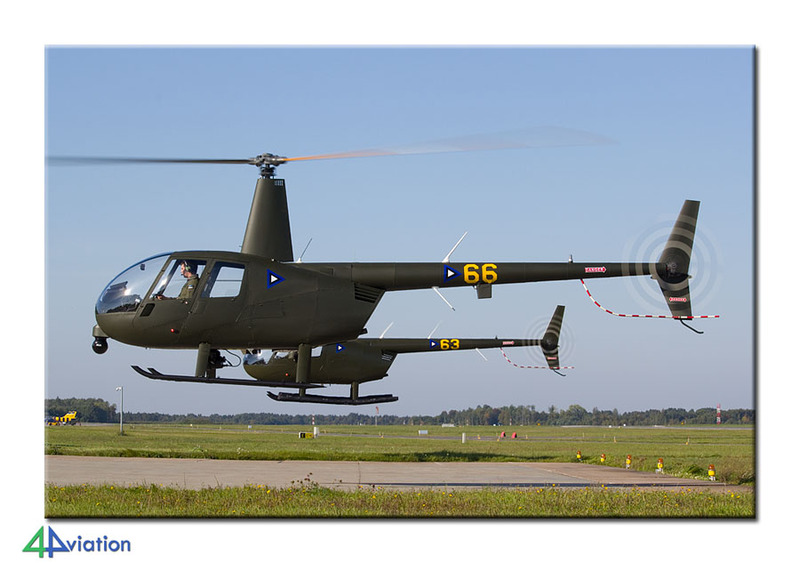 Finally two Robinson helicopters were started up so we could get shots of active choppers. Very nice. 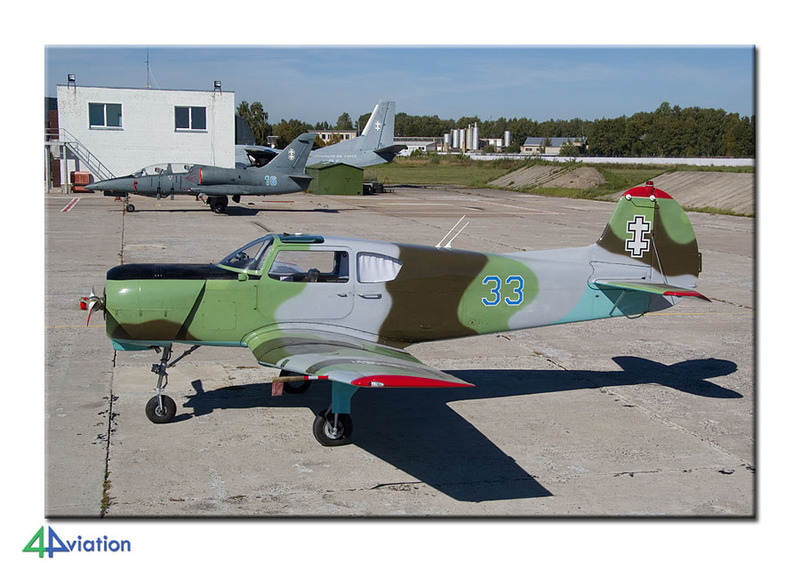 Here we did succeed again, like in Lithuania, in ‘collecting’ all aircraft and helicopters on the inventory. Ämari Air Base has also been renewed from beginning to the end. They have also built four hangars/shelters for the Baltic Air Policing task that Estonia is hoping to ‘steal’ from Lithuania. In the afternoon we drove to the Police and Border Guard unit at Talinn. 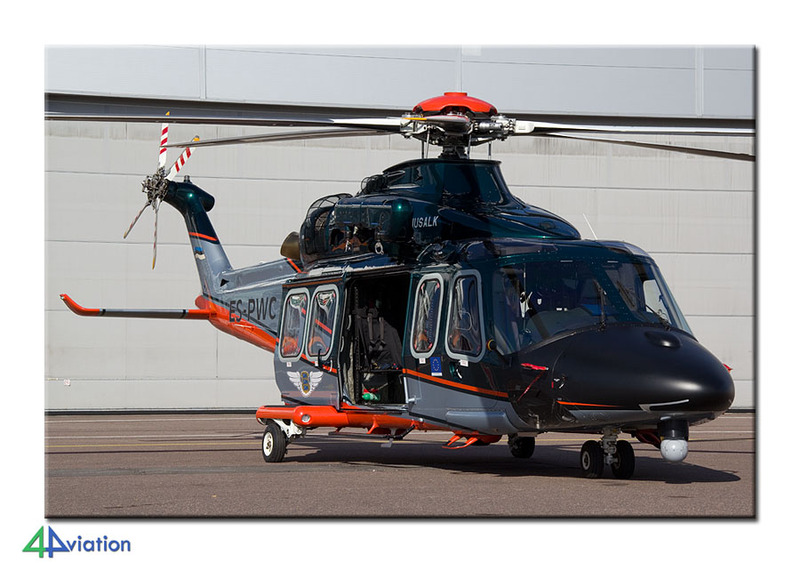 This unit operates a couple of very nice AW139s and L-410s. After another friendly and cooperative visit we headed for the museum in Tartu later that afternoon. We did not manage to end up in the museum before closing time. Despite that we managed to arrange a paid visit to the interesting collections through the back entrance. After this museum we drove another hour for our final night in a hotel. The return journey was scheduled for Saturday (14 September). Since we would be taking off in the afternoon we could chase the final wrecks and relics in the morning and log the last of the almost 2400 kilometres of the tour. Before the tour started we know that the quantities would be limited. The quality (hospitality, cooperation, photo opportunities, weather, etc.) thought made sure that the tour was a great success! We arrived back at Schiphol in the evening. Ik heb qua spotten zo'n zalig jaar meegemaakt. Hemels gewoon. Vooral ook zulke gave mensen mogen ontmoeten. Dank nogmaals voor jullie inspanningen. Zie alweer uit naar volgend spottersjaar.